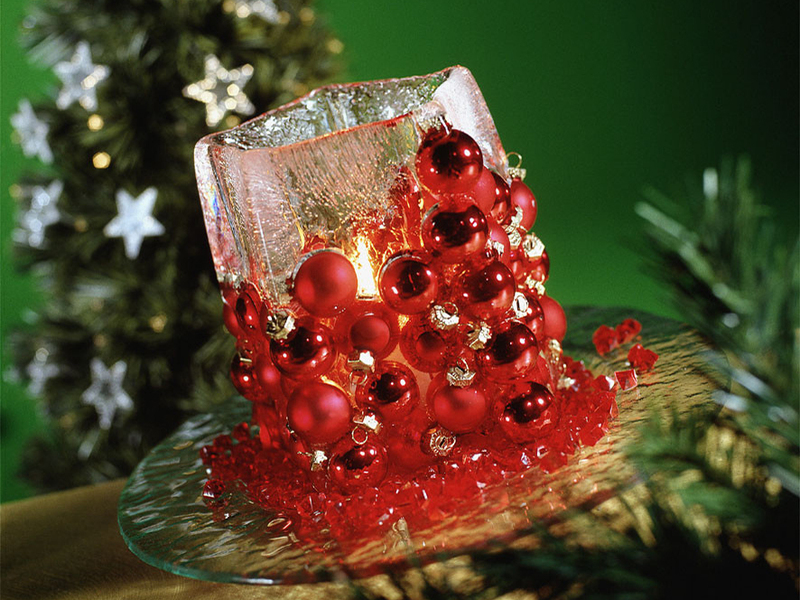 Christmas is all about atmosphere and cosiness. 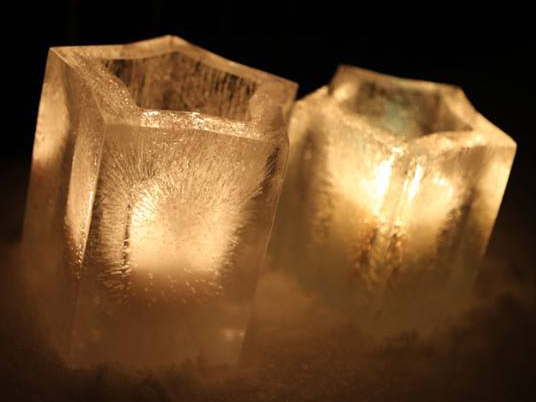 The feeling of intimacy and family when you're hanging out by the fireplace with the cold raging outside. 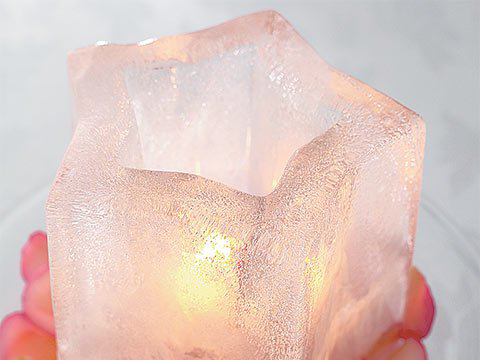 This star-shaped ice lantern emphasises the delight of calming warmth in a frozen landscape even more. 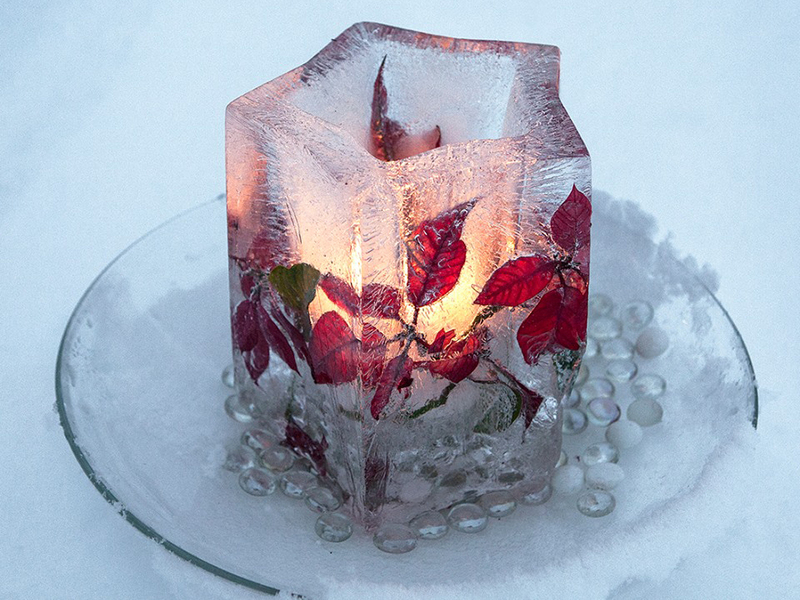 Fill the star-shaped mould with water and place it in the freezer, where it will transform into a gorgeous ice lantern over night. 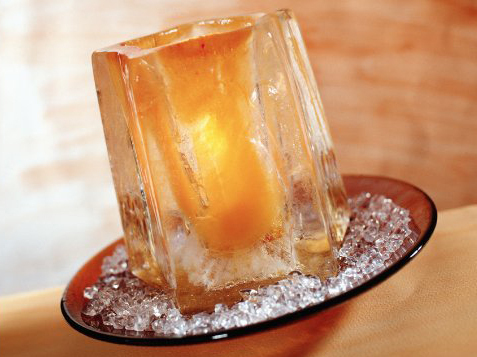 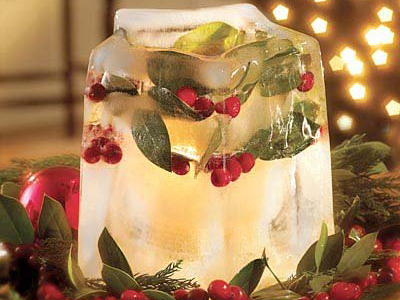 Add a candle or a tea light when it's done, and enjoy the enchanting dance of the flames behind the ice. 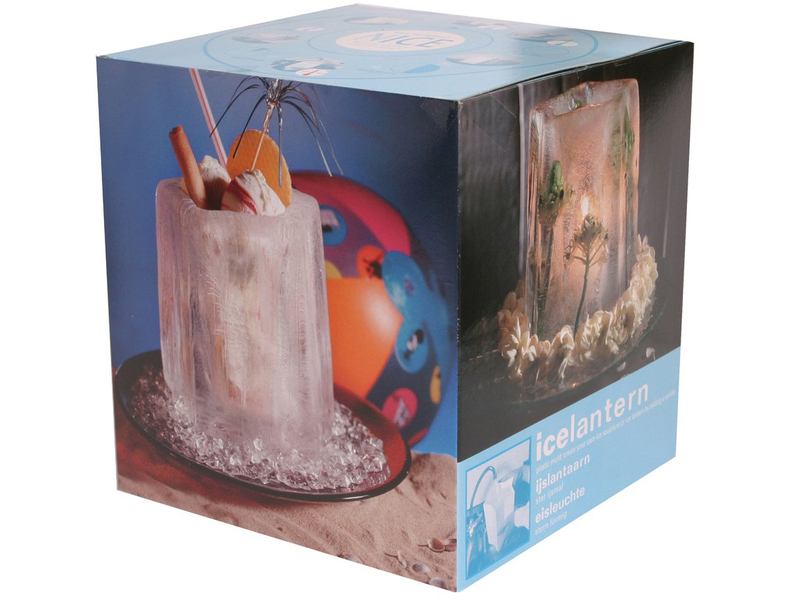 Use distilled water for a more transparent effect. 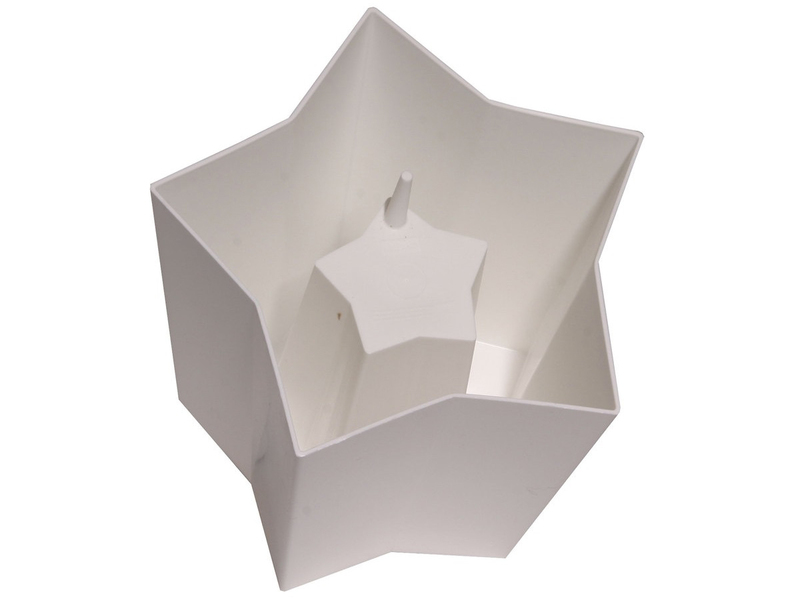 You can use the Ice Lantern Star as an atmospheric decorative piece in the garden or on the balcony, but it is also a perfect indoor decoration, although we do recommend that you place indoor lanterns in a bowl to collect the melt water.